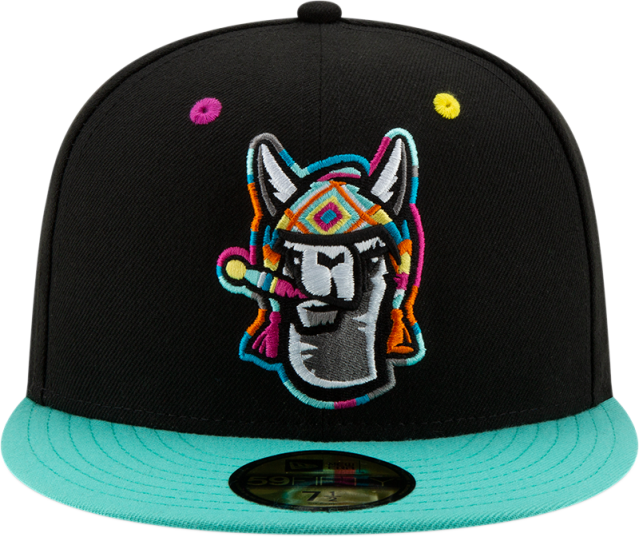 Last year, Minor League Baseball introduced a new idea that turned a league that already loved its alter egos into a league where it was impossible to own all the cool hats. The Copa de la Diversión series — which translates to “The Fun Cup” — was a way for baseball to pay homage to the game’s Latino influence and fans, as dozens of teams developed fun and colorful alter egos. We saw teams centered around Mariachis, Cucuys and Flying Chanclas, who would play a handful of games each year. The whole thing was so cool that it deserved a sequel. 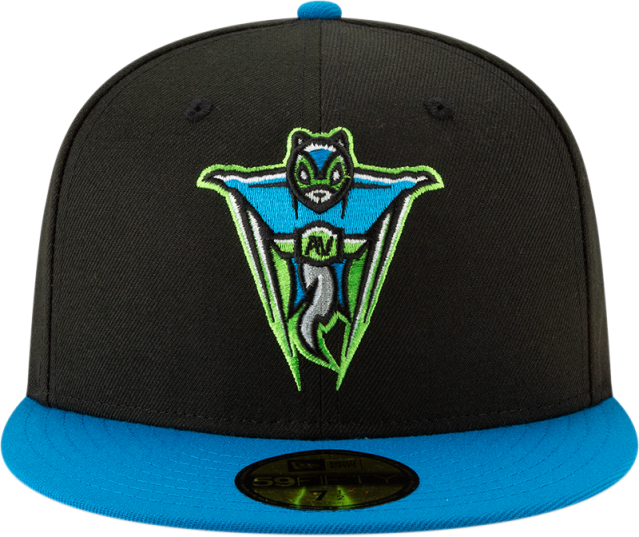 MILB on Monday announced a total of 72 teams that were getting Copa de la Diversión alter egos for 2019, some old favorites, like those flying flip-flops and other new ones that seem ripe for retweets in the Twitter age. There were monsters and margaritas, lowriders and elotes with legs and bats. Check out the full rundown of teams and logos, but scroll down for some of our faves. Let’s just start with the one that might get the most attention. 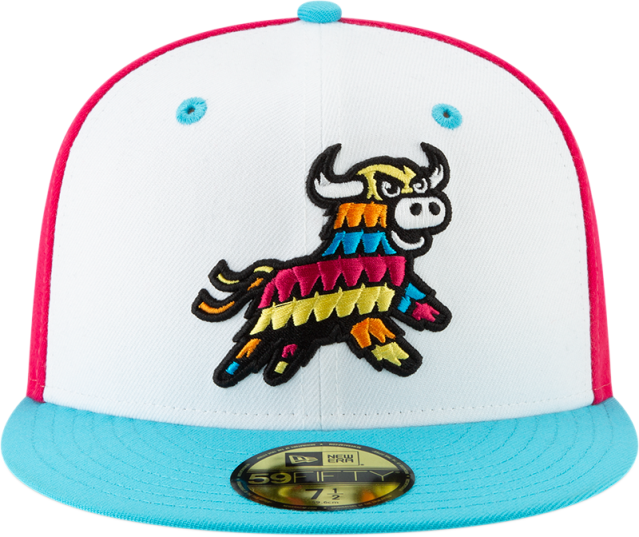 The El Paso Triple-A team, which already calls itself the Chihuahuas in every day life, shook things up by calling itself the Margaritas. That sure calls for a toast. 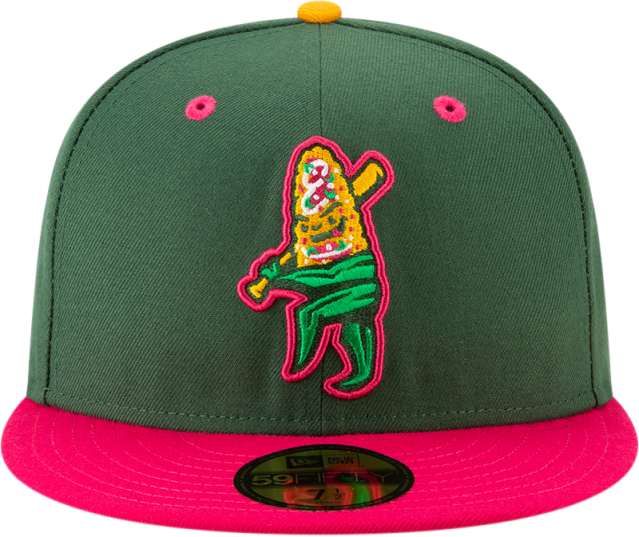 Clinton, Iowa, is not exactly L.A. when it comes to Mexican street food, but that didn’t stop the Clinton Lumberkings from rebranding themselves as the Clinton Elotes in honor of the neighborhood elote man. And, I guess, all the corn fields out in Iowa. It may not be a surprise that the team that originated all these funky rebrands has one of the smoothest entries. 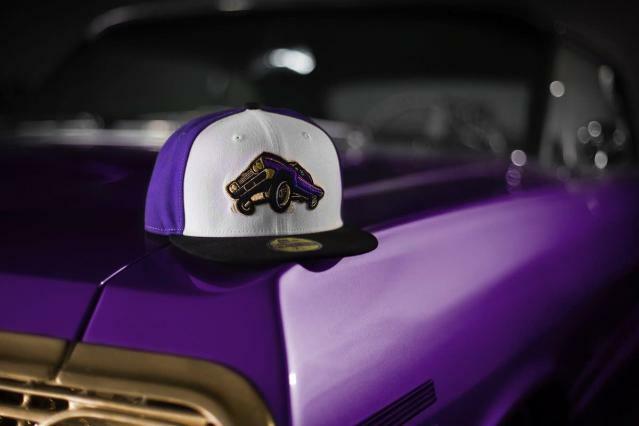 The Fresno Grizzlies, who many years ago decided to play Tuesday games as the Fresno Tacos, are hitting that same bit of culture by playing as the Fresno Lowriders. For bonus points, they’re having a lowrider car show on Father’s Day weekend, when they’ll debut their Lowriders uniforms. This one is simple but brilliant — you swing a bat and try to get candy out of a piñata, so it makes a ton of sense for baseball. Credit to the Erie Seawolves for this name plus the colorful and fun cap. Nashville is all about music, so the Nashville Sounds are becoming the Nashville Vihuelas, a tribute to the higher-pitched Mexican guitar. We will be taking on our new identity as part of Copa de la Diversión May 3-5. Extra points for the Richmond Flying Squirrels’ name sounding pretty cool in Spanish. Extra extra points for its logo looking like a squirrel that is also a lucha libre wrestler. 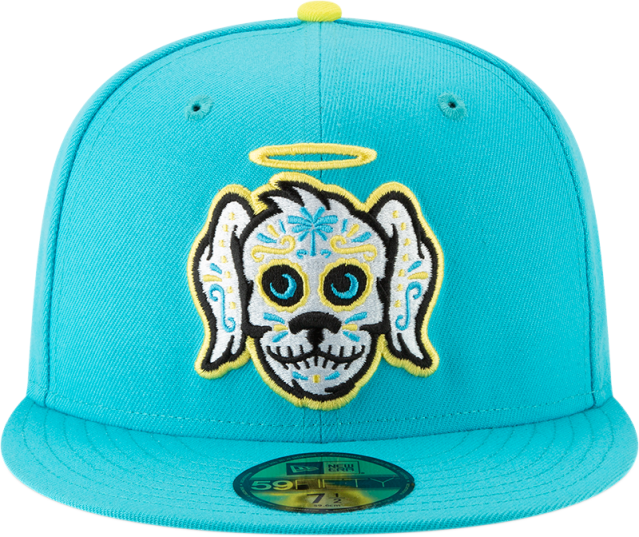 The Charleston team is normally the Riverdogs, but here they get a Dia De Los Muertos look and a name that translates to Holy Dogs. 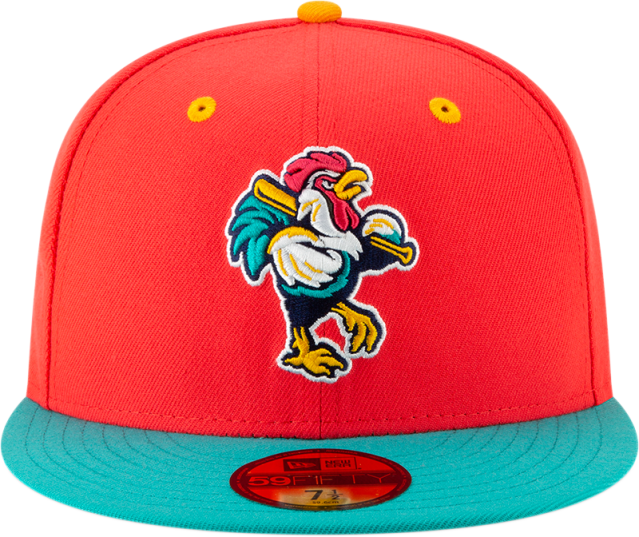 The Delmarva Shorebirds become the Gallos (not Joey Gallo), a reference to the poultry industry in Maryland. But it’s also just great old-baseball logo work, if you ask me. Here’s one that may keep you up at night: The Durham Bulls are becoming Mal de Ojo, or “the evil eye.” The artwork is a scary looking one-eyed bull. 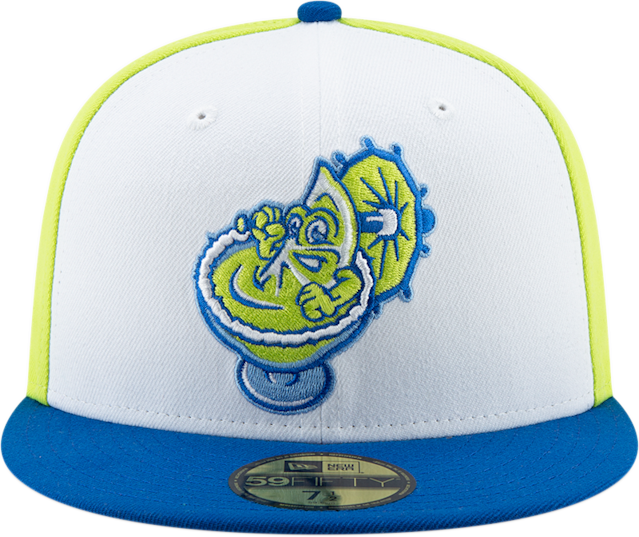 Looks great on a baseball cap, though. Mal de Ojo is a curse believed to be cast by a glare having the ability to cause bad luck or misfortune. That was only my 10 favorites among the 72 teams. Here is all of them, put together in one easy-to-watch video by Minor League Baseball. Which one do you dig? 72 teams are now chasing the 2019 Copa de la Diversión! ¡Ahora 72 equipos están a la carrera por la Copa de la Diversión 2019!